I lived in Idaho for a long time, or about as long as I have anywhere being a military kid. I saw rattlesnakes here and there. Out fishing, or by the side of the road driving to some useless place. When I was younger I was obsessed with reptiles and dinosaurs, doing an early version of the activity I do now, various snakes in various jars, poorly kept and not understood. Like a lot of things, I stopped by highschool. It wasn’t due to lack of interest, but, as I realized later when I picked it up again, I didn’t know it could be taken in as a serious activity. I’m not sure why, but I did. Whenever I was outdoors, I was flipping logs, checking the edges of the river, looking. When I was 16 or 17, I went fishing with a group of my friends at a nearby reservoir. I don’t remember how the fishing went. What I do remember is this: a rattlesnake buzzed me as I walked the upper edge, above the water. What I did next, I will never understand. I found a stick, initially wanting a closer look, and I killed the snake. I was in absolutely no danger, and I was not scared. 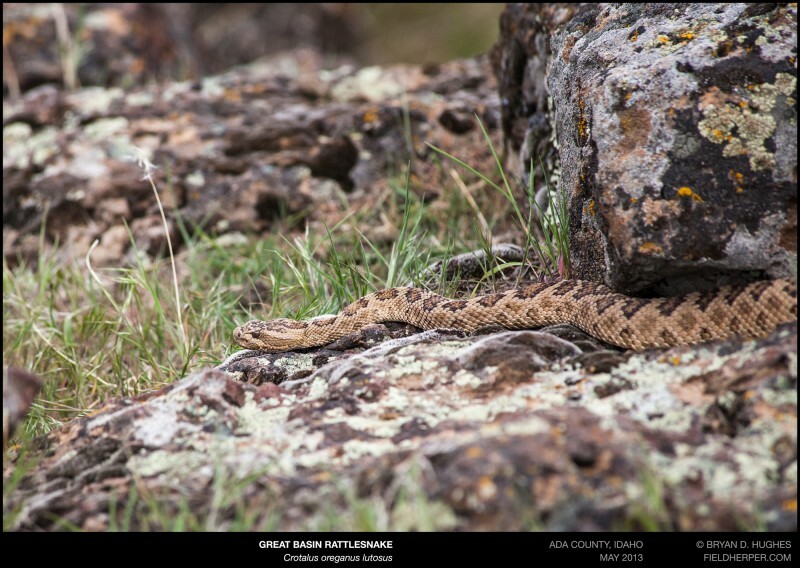 The snake gave warning, I listened, and then … who knows. I killed it, and we pushed it into the water. It’s dead body writhed in the water below, and that’s when the moment was over. The moment, being whatever bit of teenage stupidity caused me to need to overcome something that didn’t require it. A terrified, stationary animal, hiding under a bush, that I beheaded with a stick and kicked into the lake. The rattle was on the ground under the bush, so I took it. I kept it for a long time before it was burned in a car accident my brother had. To anyone that may read this that’s thinking – what’s the big deal. It’s a snake, if it were a person, or a dog, or a cat, or a horse … but a snake? Ya, I know. It’s all just perspective, right? We all have people or topics in our lives that people take the wrong way. Ya, but. Sure, but try and understand. Well, you don’t know him. It wasn’t like that. This is mine. A small cause, in trying to figure out why I did that, why others do it, and stop it. If you’re reading this and don’t understand, imagine being a dog owner and cutting the head off a dog as a child, or loving horses, but once you shot one for no reason at all. So we save them, try to educate people who often just aren’t interested, and figure out whatever mental need causes someone like myself who just kills from being a young stupid male. 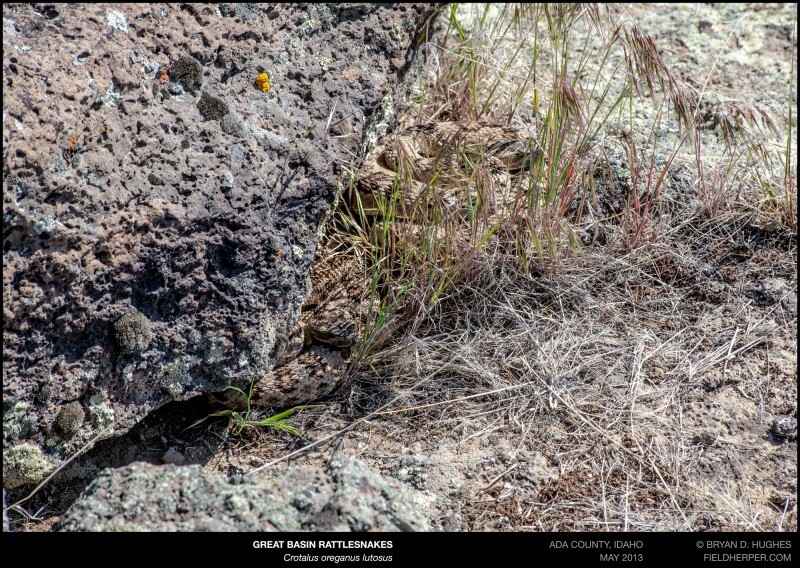 My group has saved well over 1,000 rattlesnakes in Arizona at this point. 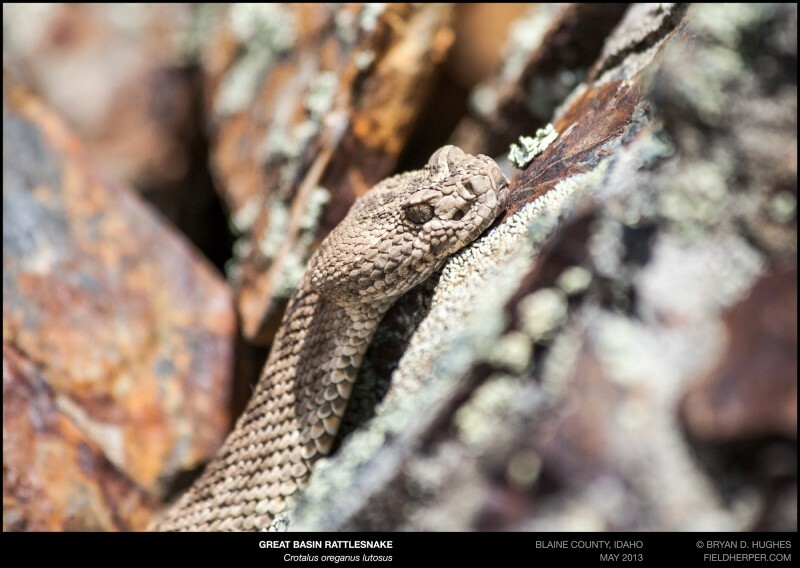 It does not feel like enough to make up for that one small male Great Basin Rattlesnake that I did not stop to understand. It is though, I guess, a useful tool. It keeps me from getting angry at people who don’t know better, or sometimes do, but just don’t see animals as something of value. It’s hard to approach someone who’s just killed one of these animals for a twitter photo opportunity and say anything of use, but I can say that at least, at one point, I was you. This entry was posted on Tuesday, October 15th, 2013 at 6:19 pm	and is filed under Personal, Relocation & Rescue, Snakes, Uncategorized. You can follow any responses to this entry through the RSS 2.0 feed. You can leave a response, or trackback from your own site. I understand the feeling. I grew up in Norway and when I was a kid everyone who found a snake would kill it, poisonous or not. I did too. It was simply something we were expected to do. Thinking back on this makes me ashamed over our thoughtless attitudes to wildlife & biological diversity. Having experienced this we should contribute to better attitudes among people today. Anyway : I think you made up for this single slaughter !! Empathize totally! It wasn’t a snake in my case but I cringe every time I think about how quickly I reacted. Like you now, I continue to try to educate about the value of ALL creatures big and small. when I was a kid I thought it would be fun to see if I could hit some ducks across a river with a rock. It was a long throw and I honestly didnt think I would hit anything. I was wrong. I watched a duckling die a horrible death, twitching and flopping in the water. I still think about that and wonder why I would ever do that. I know after that day I never ever did anything “for the fun of it” towards an animal. Thanks for sharing your story Bryan.